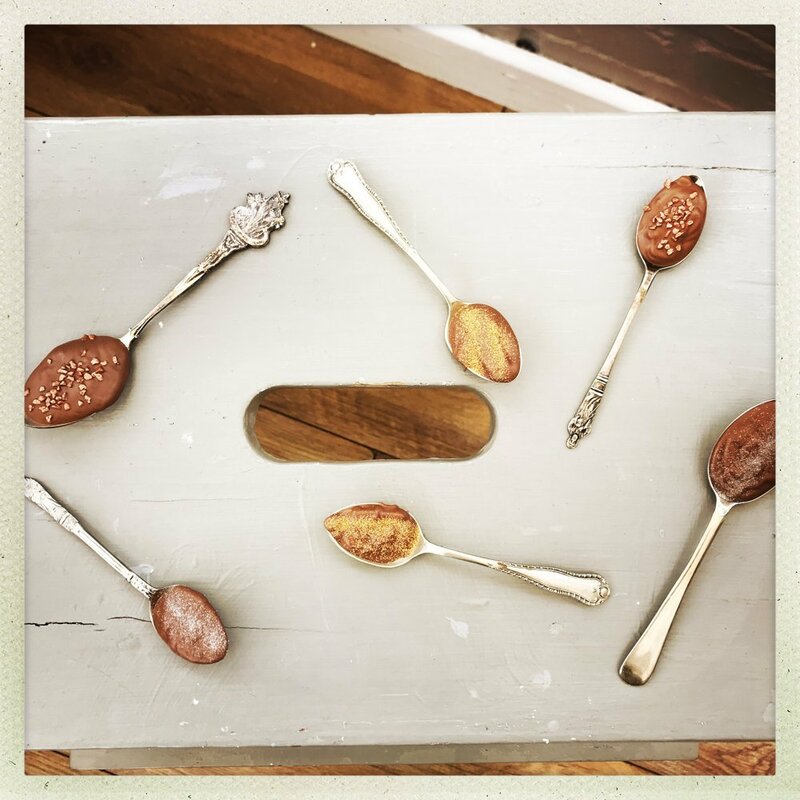 Vintage chocolate dipping spoons are just perfect as a last minute Christmas gift. They look super pretty and they’re so very simple to make. 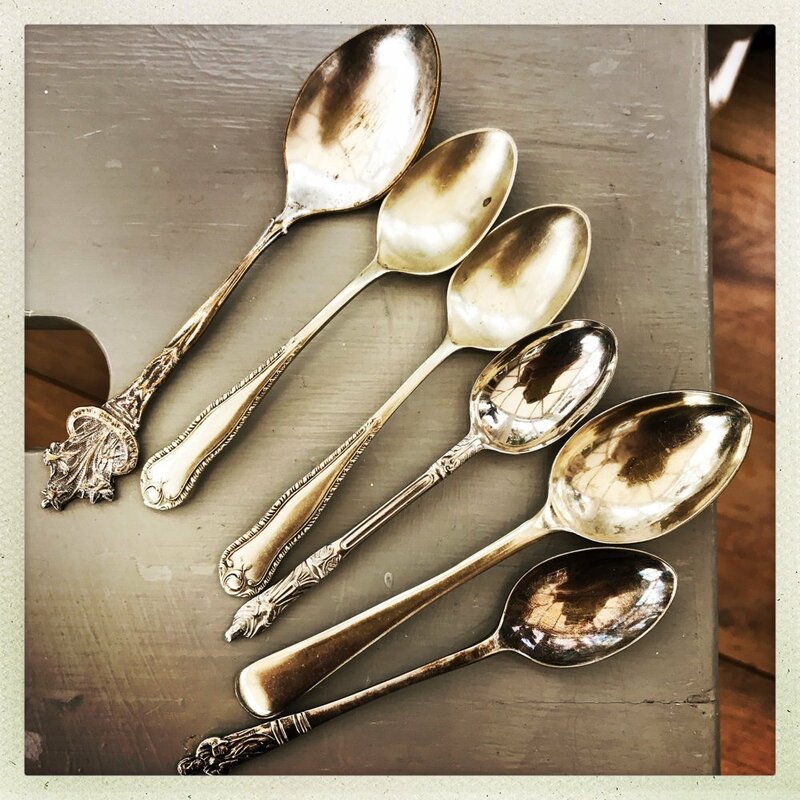 You can pick up vintage teaspoons in charity shops or car boot sales, I buy them and squirrel them away whenever I see them – I just love vintage spoons, or vintage anything! 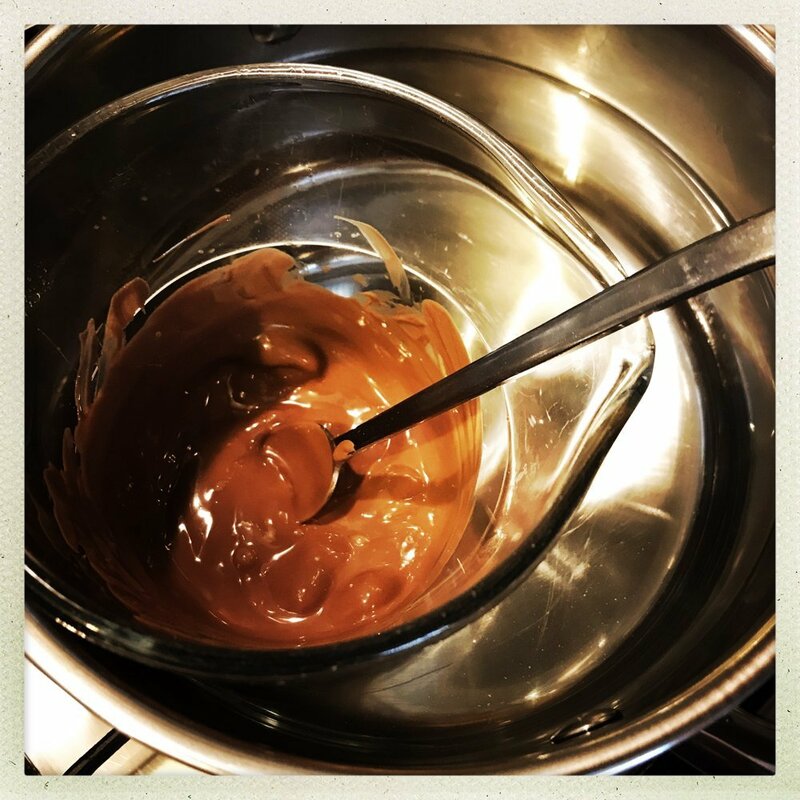 Melt the chocolate in a glass bowl or jug over a pan of boiling water - stir gently until it all melts together. 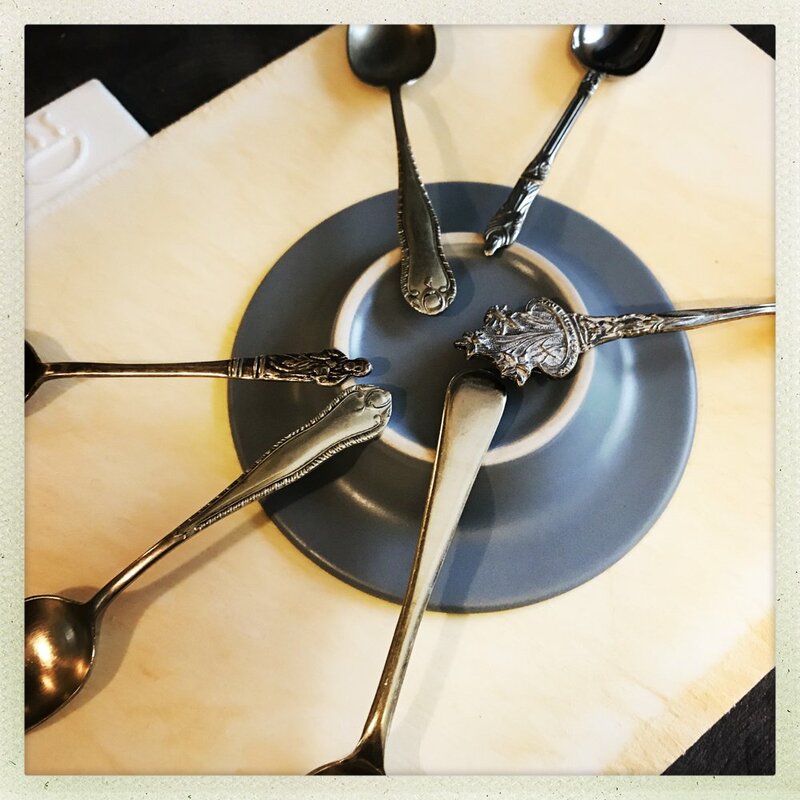 Rest the teaspoons onto the edge of a saucer so that when you fill them with chocolate it doesn't drip off. 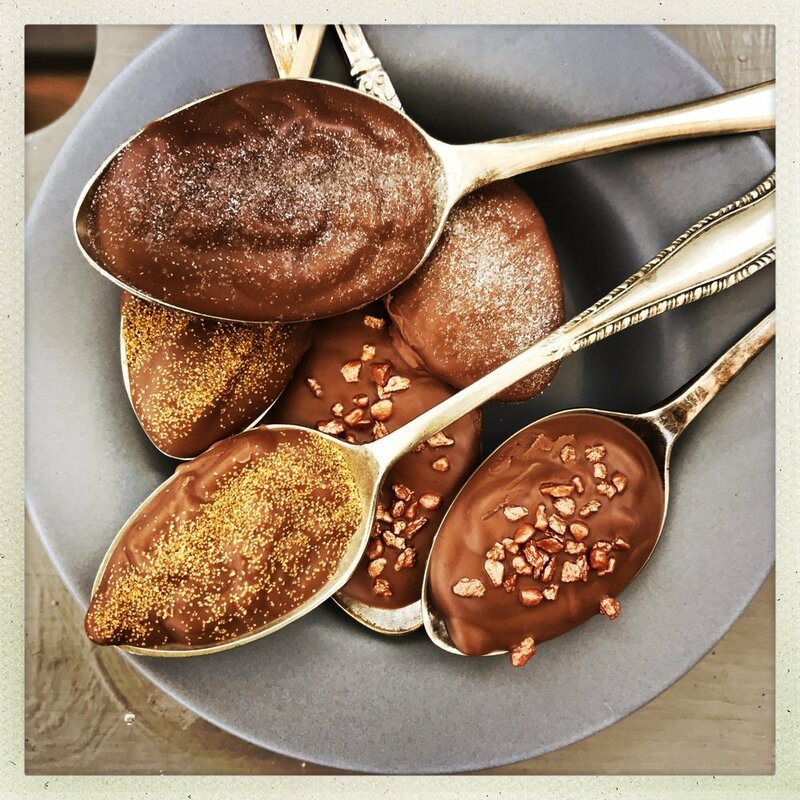 Pour the chocolate onto the spoons and sprinkle with your choice of topping. Mix things up and use different chocolates. 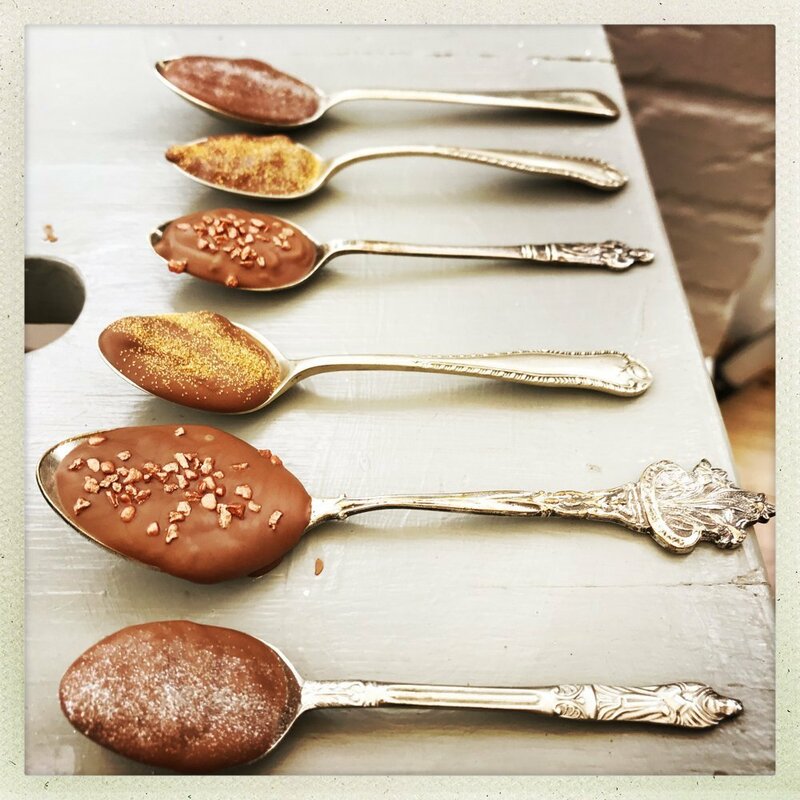 Decorate the spoons with any colour sprinkles or glitter you like. Tie the spoons together with ribbon and package in tissue paper. Gift them in a mason jar with a bow tied around the top.